Where are Arie & Desiree? 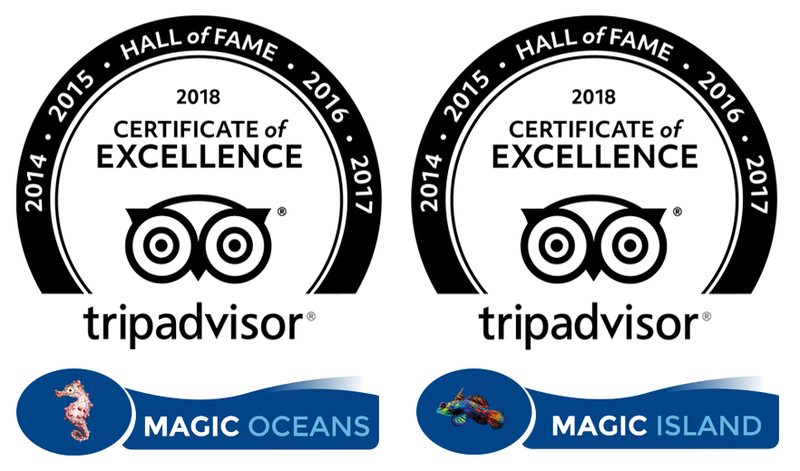 At which dive shows can you find Magic Oceans Dive Resort and what kind of special trips and fantastic events are planned? Take a look at this page once in a while and you will be up to date! Join professional, dedicated underwaterphotographers Nick & Caroline Robertson-Brown! They will be on hand with top tips, photography workshops and informal evening presentations about the marine biology of the area. Several times per year, Magic Oceans will be present at different dive shows over the whole world. From the DEMA show in the United states, to BOOT show in Germany and OZTek in Australia. 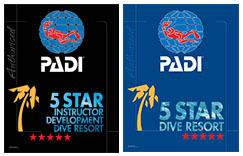 You can find us at every dive show mentioned above in our agenda under the name Magic Resorts. We will tell you everything about staying and diving at our resorts: Magic Island in Moalboal, Cebu and Magic Oceans in beautiful and quiet Anda, Bohol. We offer great oppourtinities for both groups and individuals and even island hopping from Cebu to Bohol is not a problem! At every dive show we have a special offer, but we’re happy to make you a costumized package for you (and your clients). No matter what your wishes are, we’ll always try our best to make it possible.